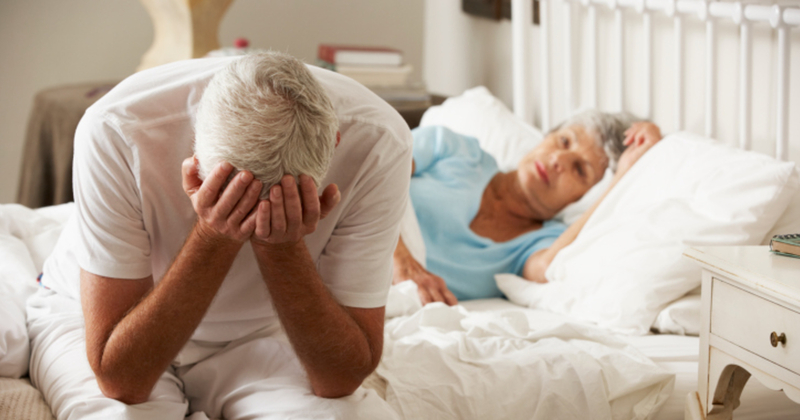 Erectile dysfunction, often referred to as impotence, involves the inability to have or maintain a satisfactory erection. It can be caused by physical and/or psychological factors. It is estimated that more than 2 million men in Australia suffer from impotence. Many men suffer needlessly when help is just a phone call away. The first Mens Clinic doctor will take a detailed history of your condition and suggest the most effective treatment. Psychological causes include anxiety (commonly relating to performance), stress and relationship problems. Medications such as some antidepressants, some anti-hypertensives, some diuretics, some stomach medicines. Major surgery such as prostate cancer surgery, bowel and rectal cancer surgery and blood vessel surgery. Illicit drugs such as heavy marijuana usage for many years, cocaine, heroin.